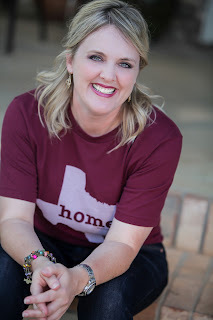 Like a trustworthy friend, she shows us that the fastest way to happiness is to embrace ourselves in all our imperfection and trust that God knew what He was doing when He made us. 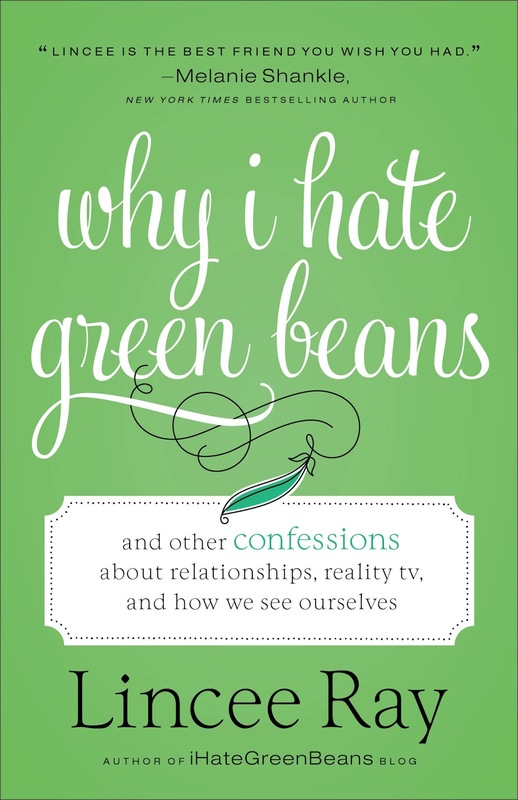 From maneuvering the muffin top to navigating the sketchy waters of singleness to walking the judgmental halls of the workplace, Lincee’s laugh-out-loud look at real life reveals many of the key truths she’s learned about her identity: Yoga pants are your friend, Jesus sees you, and green-bean diets are never the answer. “Lincee is a brilliant writer. She once described me as ‘smelling of worn leather, a vintage nine iron and swagger.’ She pretty much nailed it. She is definitely worthy of the final rose.” —Chris Harrison, host of ABC’s Bachelor franchise and Who Wants to Be a Millionaire? 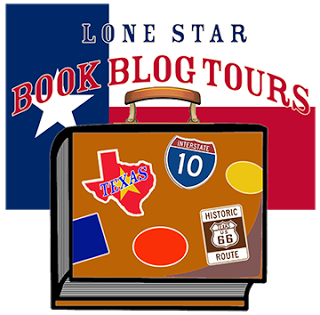 If I had a dollar for every person who suggested that I write a book, I could buy a nice pair of jeans at Nordstrom’s and have enough money left to treat myself to a double doozy at the Cookie Company in the Memorial City Mall food court. Truthfully, it never occurred to me to write an actual book until readers on my website planted the seed. Then it was all I could think about. So I did it. I wrote a book. I holed myself up in my bedroom, my local library, and my neighborhood Target tapping away on my keyboard, pouring my heart out onto the pages. That’s right. I wrote part of my book at Target. It’s not weird. My love for the red bulls eye runs deep. Plus, I’m not trendy or cool enough to work at Starbucks. This is a convenient transition which will flow nicely into me introducing the topic of my book: insecurities. My friends would tell you, “Of course Lincee is cool enough to write a memoir at Starbucks,” but the truth is, I’m a big dork. I neither like coffee (please don’t look at me that way), nor do I enjoy vying for the one power outlet with the dude who is gaming in the comfortable leather chair snug in the corner. My insecurities are a big part of me. Therefore, it’s up to me to make the decision to wake up every morning and face them head on. I figured I’m not the only one facing this challenge, so I decided to write about the times I feel inferior. My hope is that you don’t laugh at me, but with me. One of the topics I cover in the book is my insecurity with my appearance. I’m not sure when my chin skin decided it no longer needed to cling to my actual chin. I keep waiting for the bags under my eyes to pack themselves up and leave. And when you have to hold your own eyelid up to read a book, you know you’ve finally hit your stride. It’s called being forty, and there’s absolutely nothing I can do about the extra padding, the creaky back, or things that sag. Speaking of Facebook, the digital world makes me acutely aware of things I used to not even consider. For example: Remember the days when your mom busted out the Kodak disc camera and you called for your family to gather around as she shouted “1, 2, 3, SMILE!” and we all prayed that no one was blinking and that every hair was in place? And then you would run to Walgreens to have the film developed in an hour, grateful if you secured ONE PHOTO that was frame-worthy out of twenty-four? That’s not a thing anymore. While standing in line at a theme park, I witnessed a group of girls take no less than twelve different photos in basically the same position because someone wasn’t happy. Their part was wrong. Again. Wonky lighting. Again. Stella was doing “duck face” and no one else was doing “duck face,” so Stella pulled focus. Again. Many threatened death to the other girls should they even think about posting and tagging one of the discarded photos on any social media outlet. I would like to show those girls some of the pages in my yearbook. They would keel over and die. My generation? We take the picture, hand the phone over to the youngest person in the group and say, “Filter that business.” Then we praise the good Lord that the word filter is both a noun and a verb. We all agree not to tag anyone and then inevitably we forget to post it. Good times. Whether it’s your jiggly bits, greying hairs, or knobby knees, we all face a myriad of insecurities when we look in the mirror. But we have to remember that we are our worst enemy. God does not see what is outside, but what is inside. Knowing that you are beautiful in His eyes is all that matters. I constantly remind myself that I am living my dream, my identity is found in Christ, and Target is just as cool, if not trendier, than hipster coffee joints. Lincee Ray is an accidental blogging superstar from Texas who now writes for EW.com and the Associated Press. 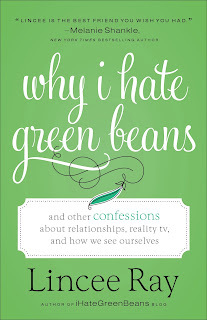 An active speaker, she can be found at her popular website ihategreenbeans.com, where she makes it clear that she believes it’s important to tell your story—even if it makes you seem a little crazy. 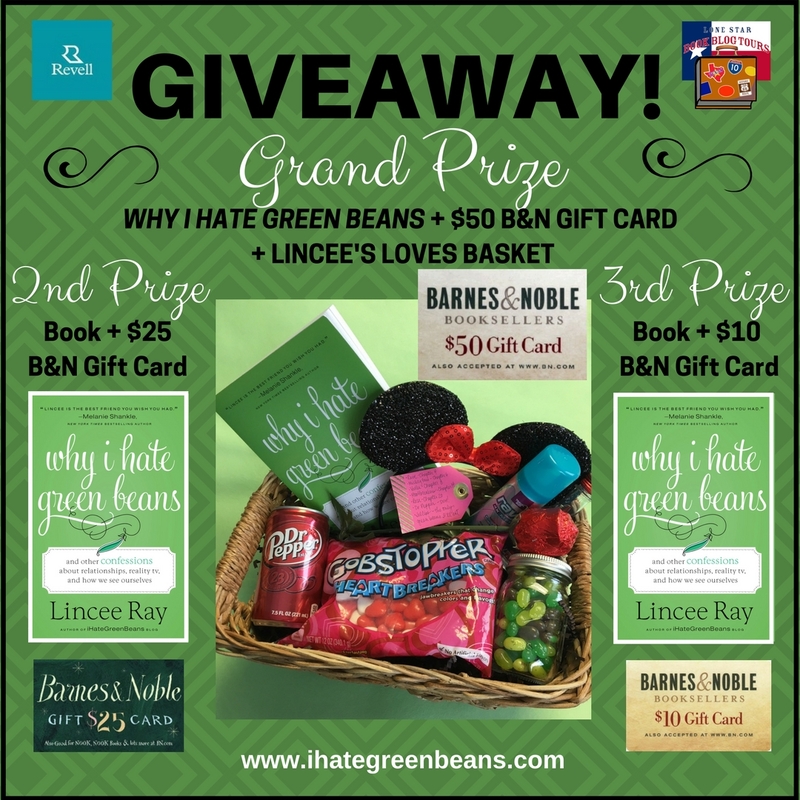 Copy of Why I Hate Green Beans with a signed book plate, $50 Barnes & Noble Gift Card, and Lincee's Loves Basket which includes: Rave travel hairspray, Minnie Mouse ears, Vodka*, Heartbreakers Candy, Dr. Pepper, chocolate rose, and green jelly beans. You are hilarious and I can't wait to read your book. I'm happy you wrote it in such an honest way. BTW, Target stores around here all have a Starbucks in them, so I'm blessed to have a "cooler" option for a writing location.